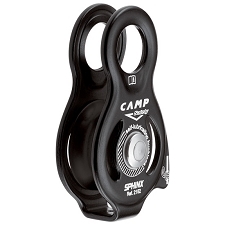 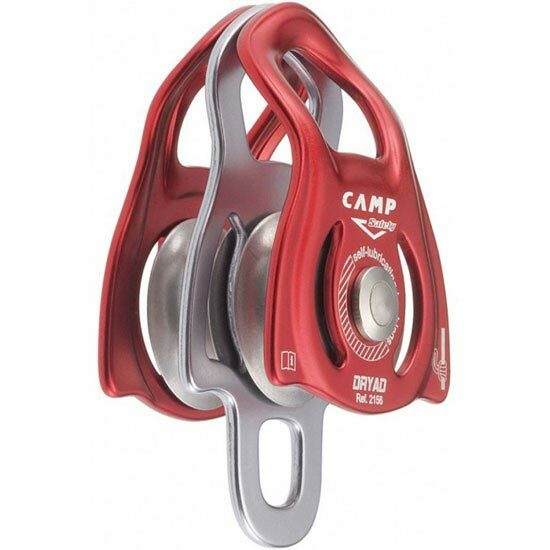 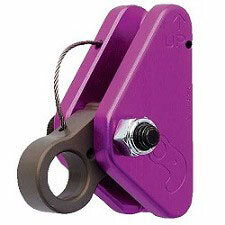 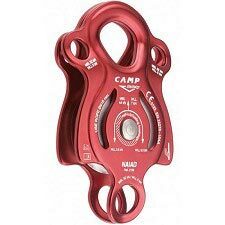 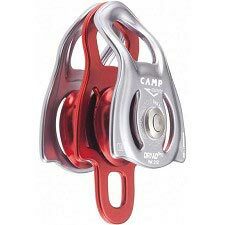 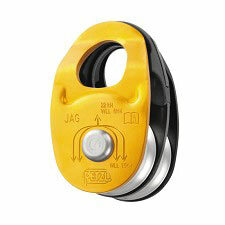 The Dryad is a compact, double pulley for block and tackle systems. 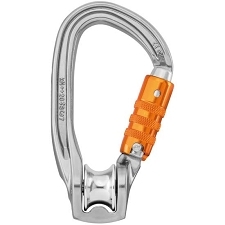 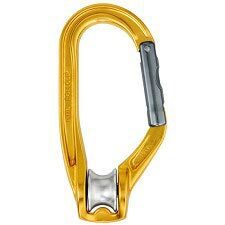 A large connection hole accommodates two carabiners. 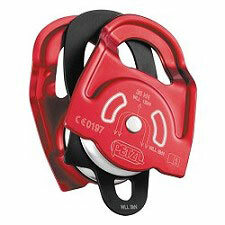 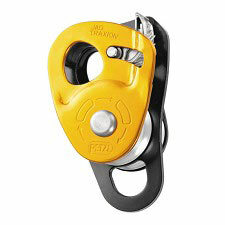 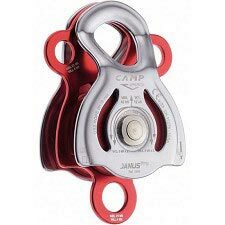 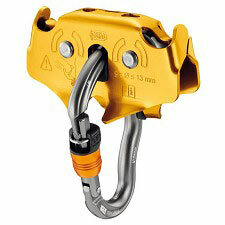 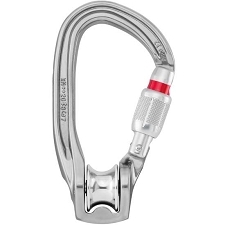 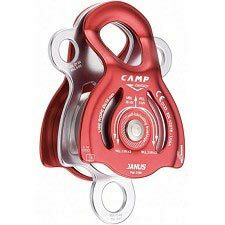 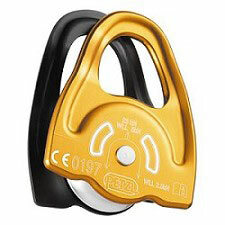 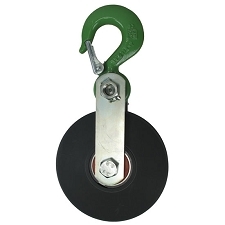 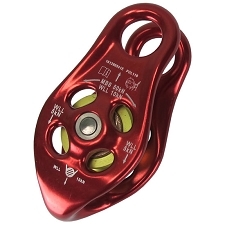 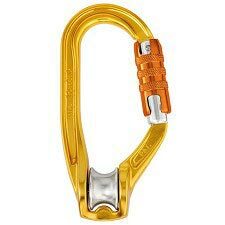 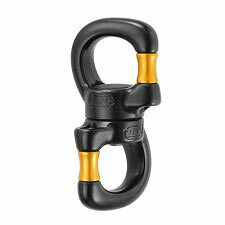 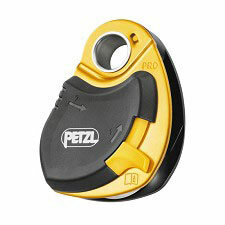 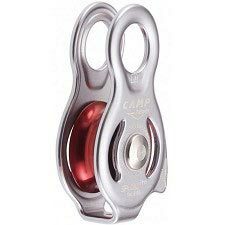 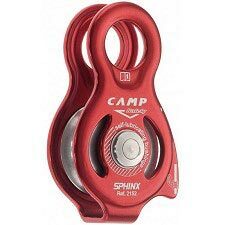 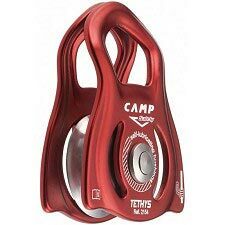 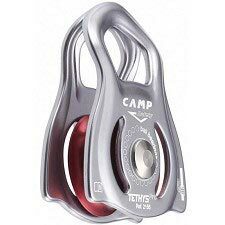 Designed for ropes up to 13 mm. 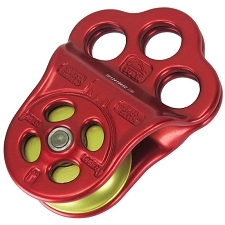 Prusik minding, the self−locking knot can be installed on both sides and both wheels. 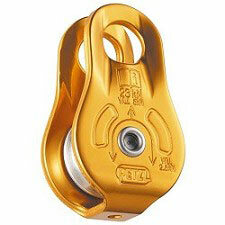 Self−lubricated brass bushings are the perfect solution for light applications at low speed. 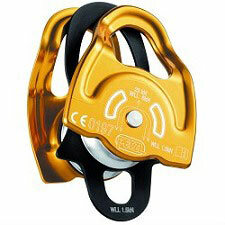 Constructed with aluminium alloy body and wheels, as well as a stainless steel axle.